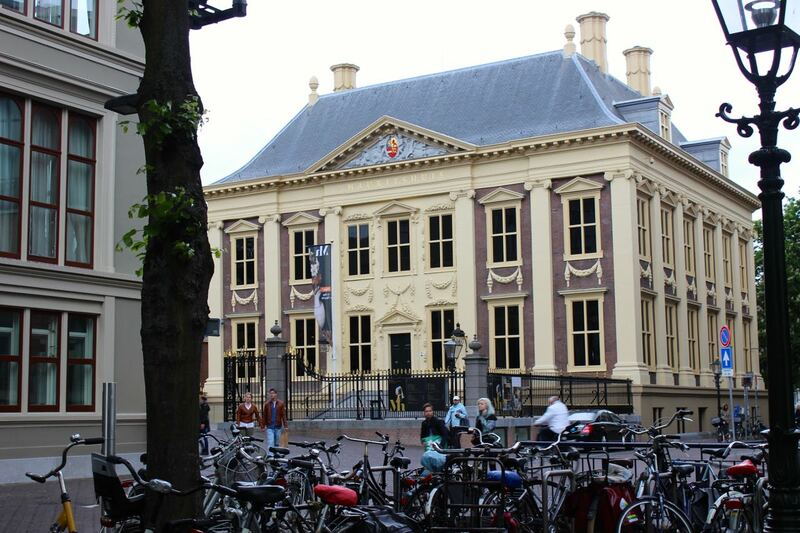 Posted on June 5, 2015 by Sarah S.
Den Haag– the Netherland’s third largest city after Amsterdam and Rotterdam– was a stark contrast to Delft, the small town I visited just a day before. Whereas much of Delft was accessible by foot, Den Haag, also known in English as “The Hague,” required the use of pubic transportation to make good use of the city. Thankfully, as so often is the case when I travel, I was lucky enough to have a very kind bus driver-turned-tour-guide. 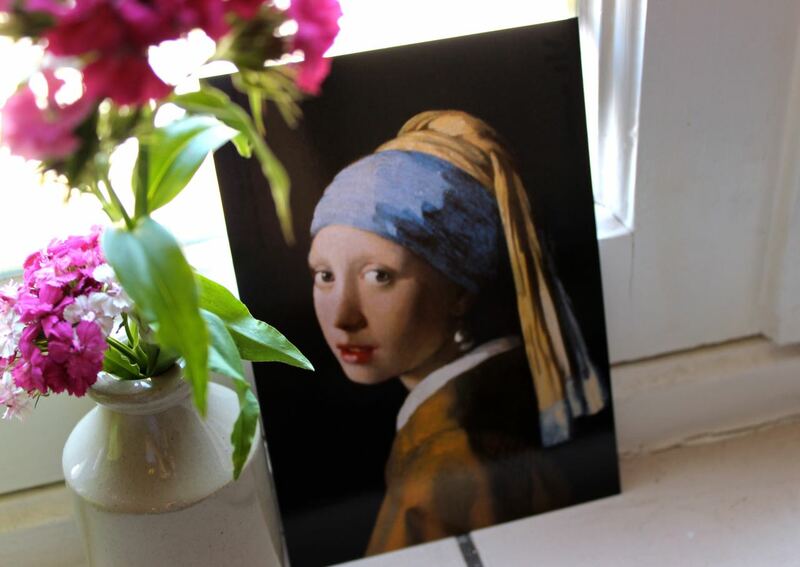 The two main attractions in Den Haag that I was set on seeing were the Mauritshuis, where Vermeer’s famous Girl with a Pearl Earring is located, and the Louwman Museum, a classic car museum that rivals Turin’s Nazionale Dell’automobile. 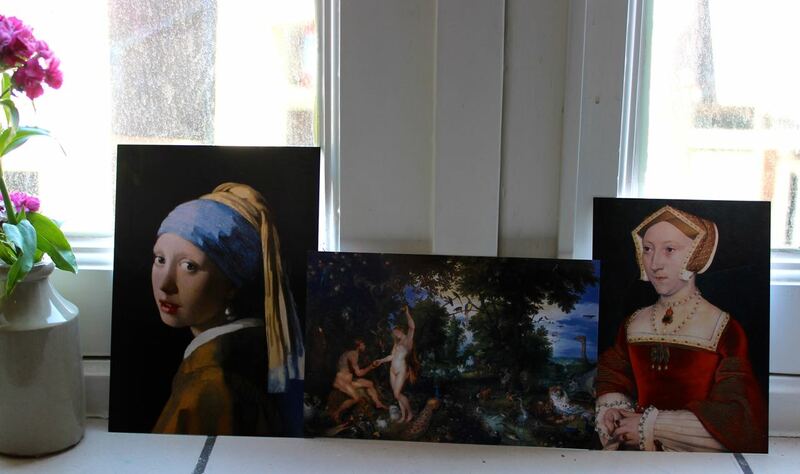 Below are some of my favorite shots from the Louwman Museum and a few of my favorite paintings from Mauritshuis. Overall, the day trip to Den Haag proved to be a good one– full of diversity: from swan cars and royal chariots to creamy coffee and Vermeer’s strokes of daylight. This post is #51 of the #The100DayProject. For more updates on my progress, be sure to follow me on Instagram and look for the hashtage, #100DaysofMiaPrima.